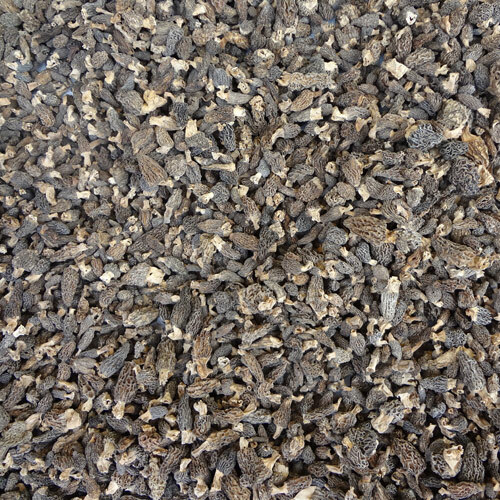 Morel is a wild mushroom, found in the northern areas of Pakistan, in the Himalayan, Karakoram and Hindukush mountain ranges, during spring and early summer, when the snow melts & the ground becomes soft & moist. 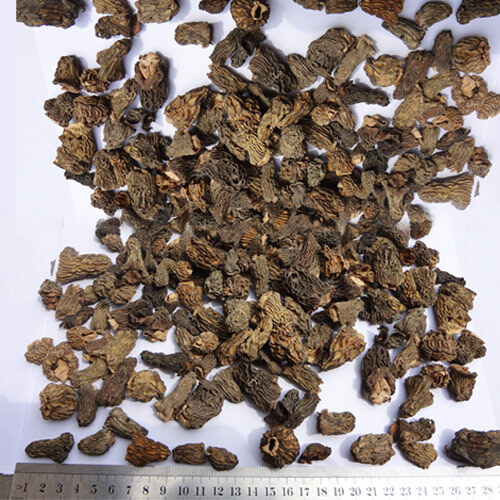 Fresh morels are sun dried or dried indirectly in rooms heated by burning wood. 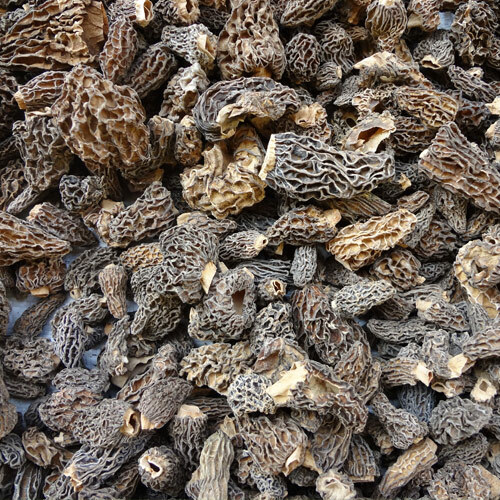 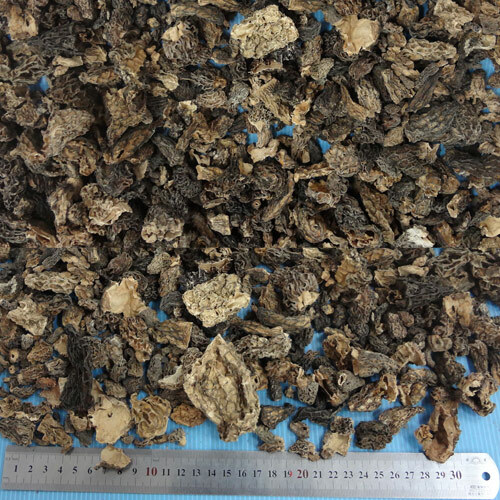 Morels are excellent to eat with different meats in cream or cheese sauce.Our company has been in the morel business since 1964 and are the oldest exporters of morels in Pakistan. 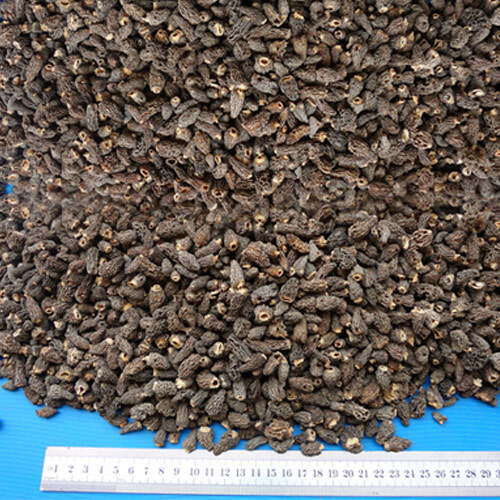 We do business with major morel importers in France, Switzerland and China.